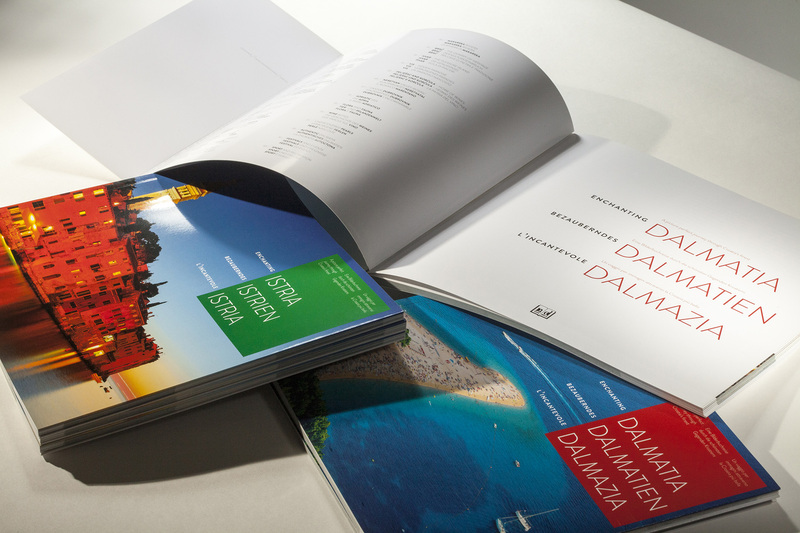 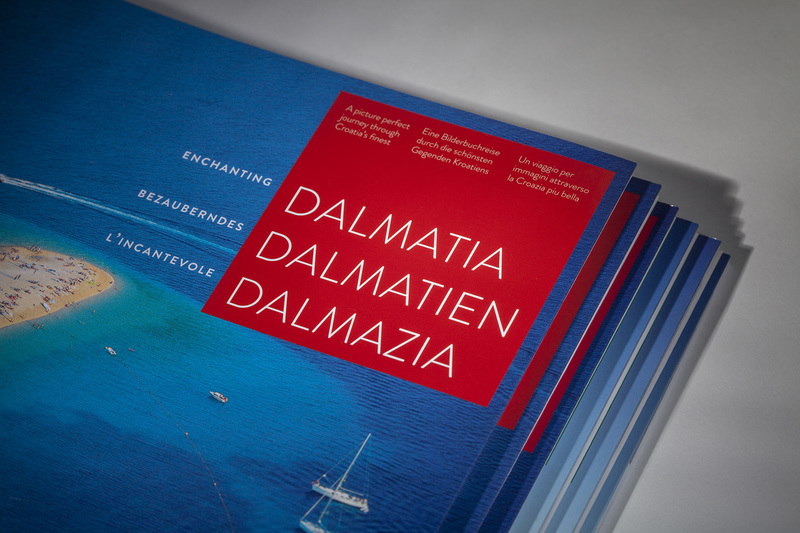 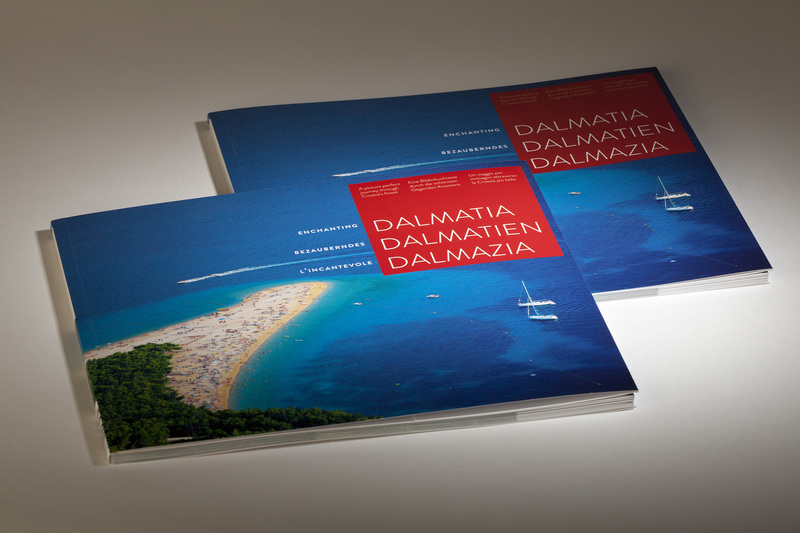 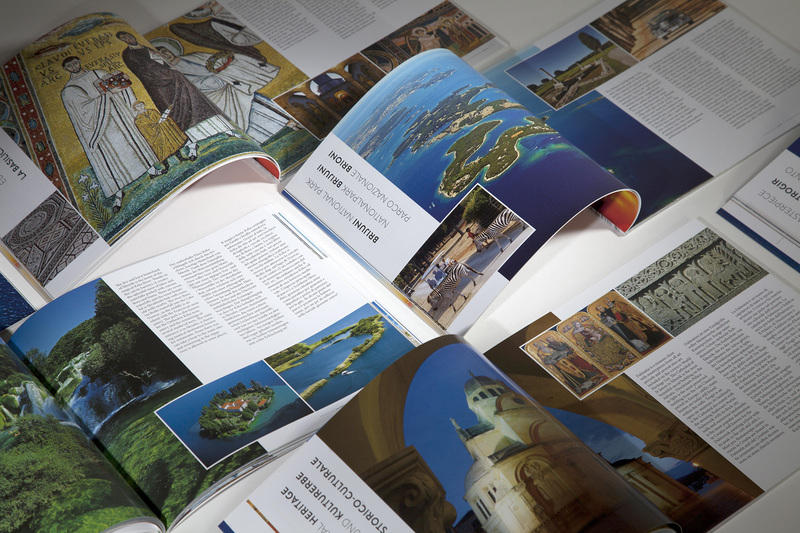 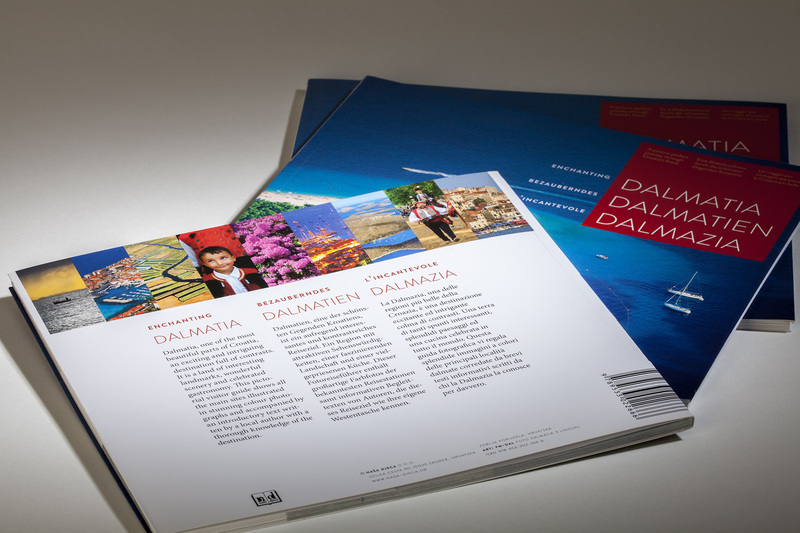 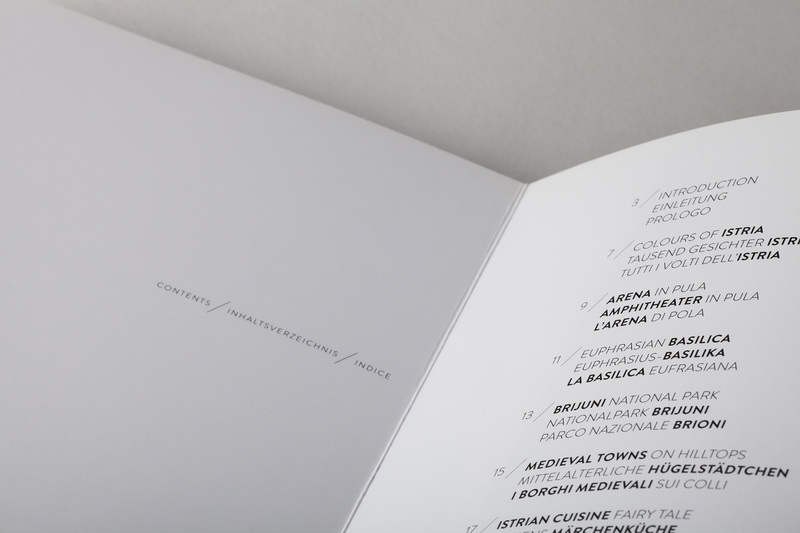 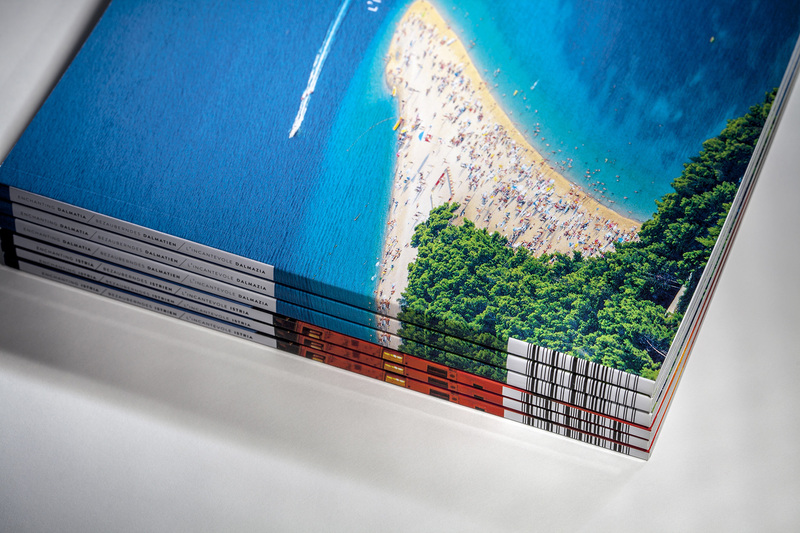 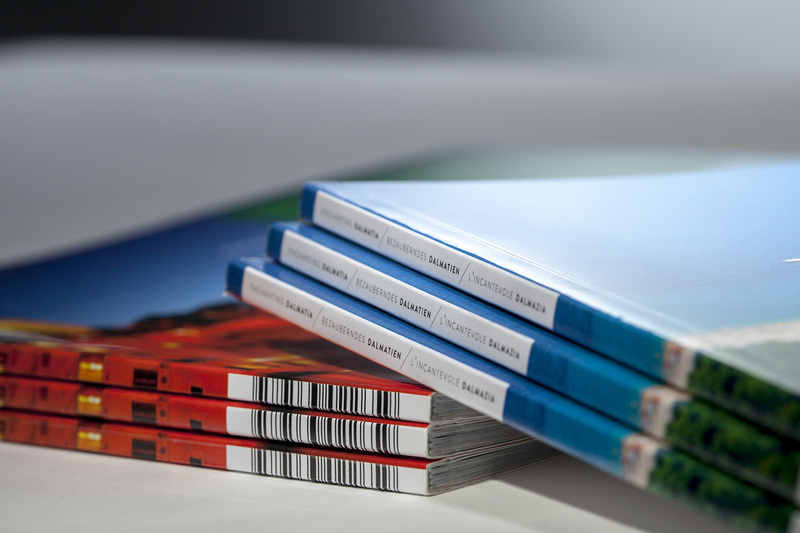 This project is the result of this publisher’s long standing desire to create a new type of publication which, using both existing and specially ordered photos, merges the forms of tourist guidebook and photo-monography. 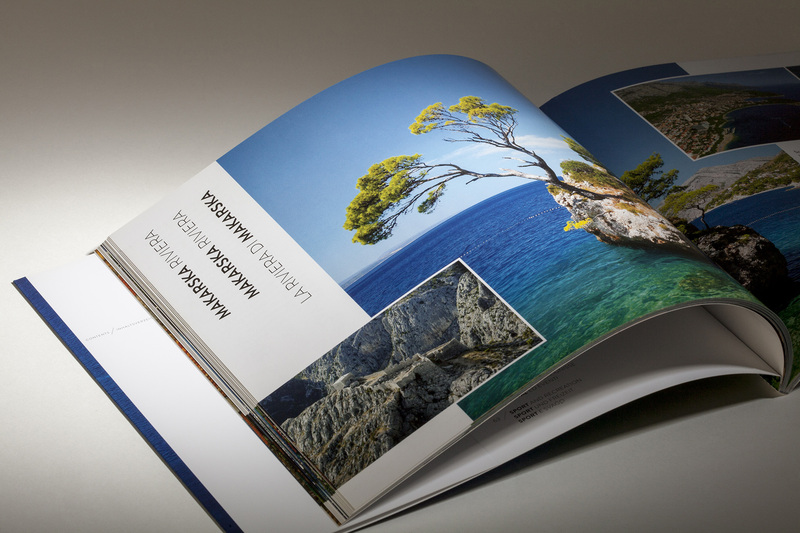 The formatting, composition and typography retains the clarity of a guidebook while providing the elegance and the abundance of rich photography. 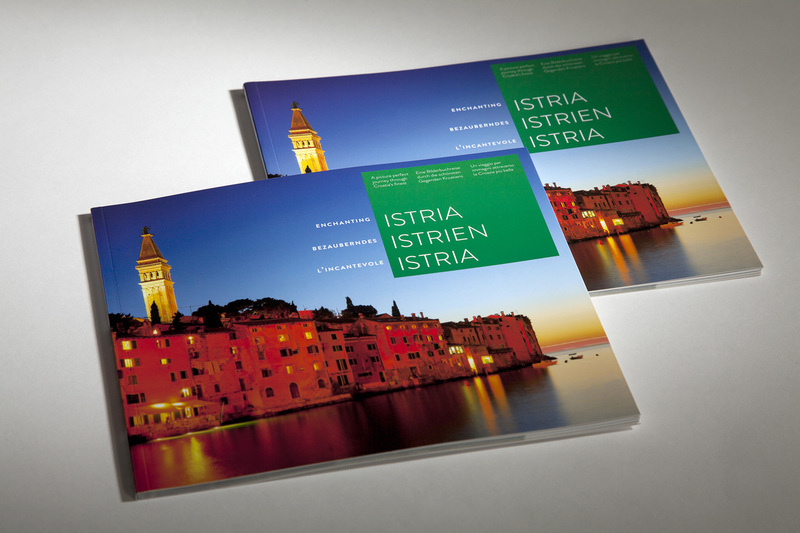 /// Client: Naša Djeca d.o.o.